Roads were slippery during the morning commute, and turned wet and slushy by noon. 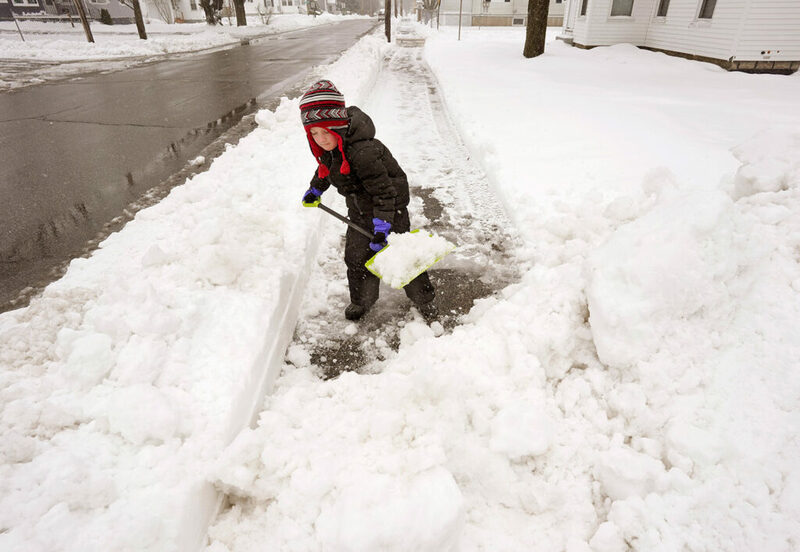 Southern and coastal Mainers dug out Wednesday from a half-foot of snow that fell overnight before turning to rain and freezing rain. The combination of snow, sleet and rain made for arduous shoveling, and created sloppy and dangerous conditions during the morning commute, causing multiple traffic accidents. No serious injuries were reported. Many communities closed schools for the day and postponed sporting events and government meetings. By noon, light precipitation ended in the Portland area and roads were covered in slush. Motorists had to navigate deep puddles at low spots. 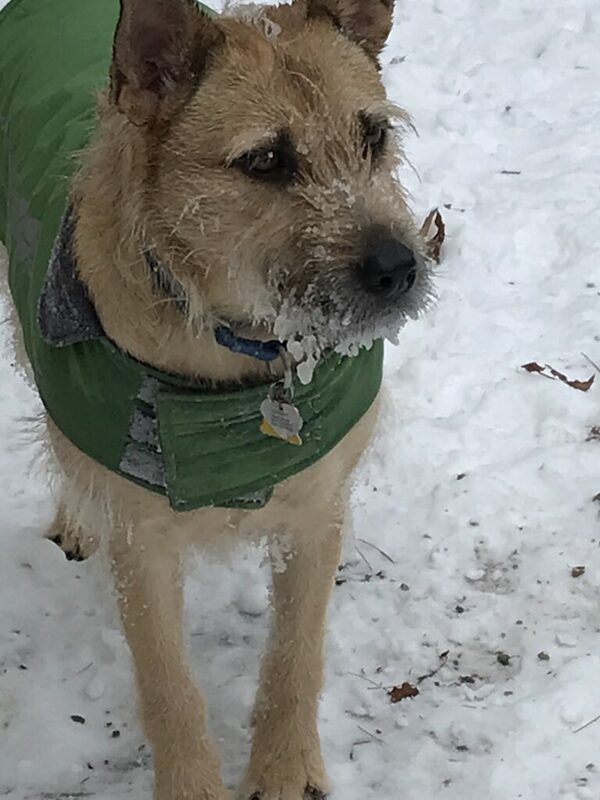 Sunshine returned Wednesday afternoon and is expected to last through Thursday, with temperatures rising to just above freezing in Portland. 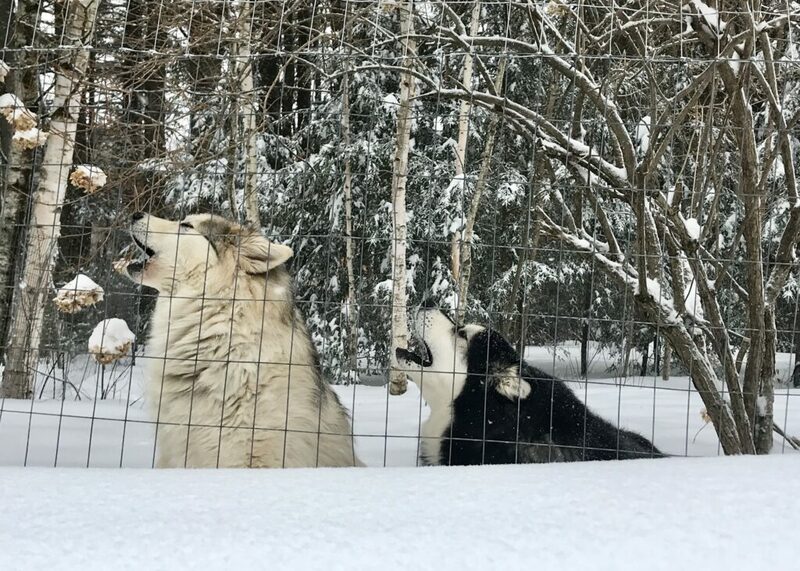 Light snow or rain is expected Friday, before sunny and mild weather returns on the weekend, the National Weather Service said. 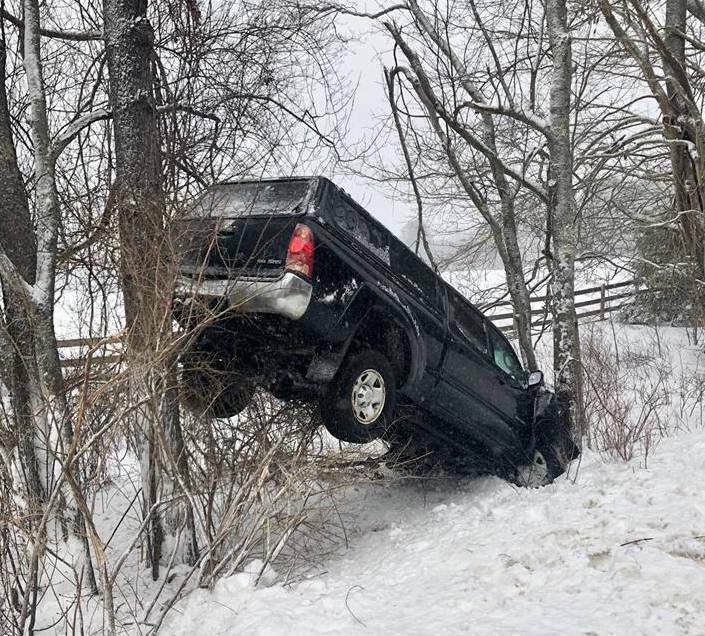 Cumberland police reported just under 7 inches of snow had fallen in town before the snow switched over to sleet in the predawn hours Wednesday. The Maine Turnpike Authority reported two crashes in the northbound lanes near Biddeford shortly before 7 a.m. A short time later, crashes were reported at Mile 50 southbound between Falmouth and Portland and at Mile 22 southbound in Wells. 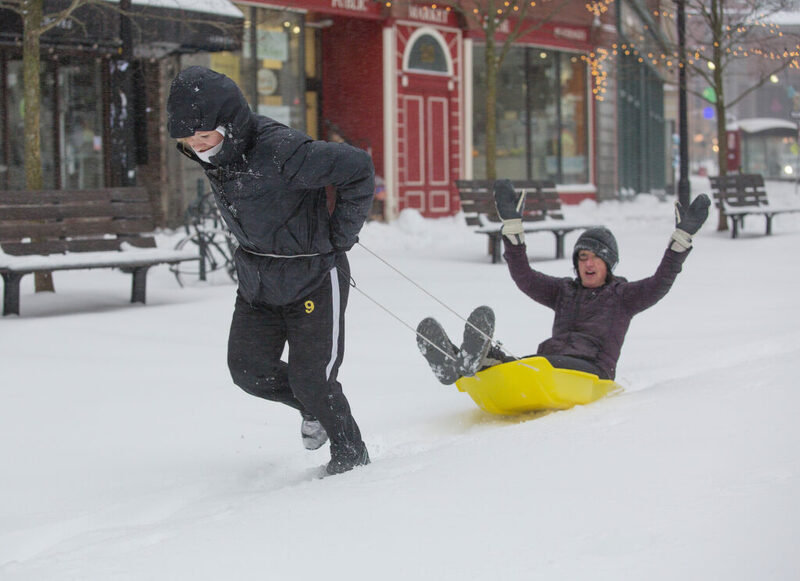 The National Weather Service reported that 9 inches of snow had fallen in Falmouth. 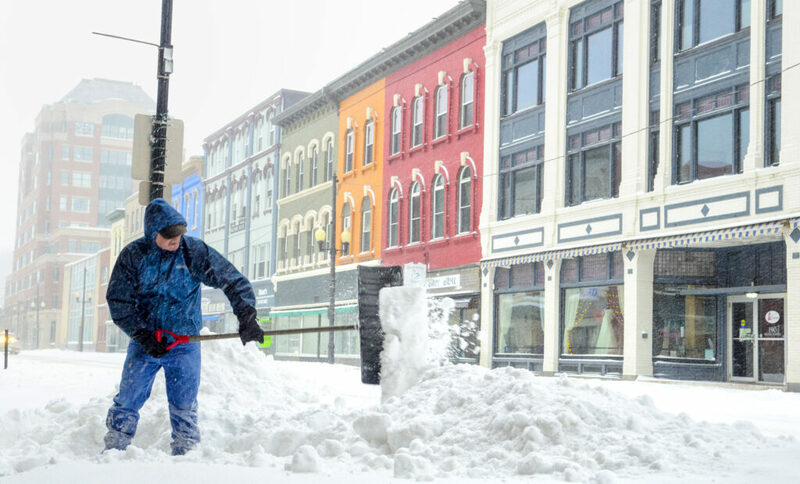 Other Cumberland County snowfall totals include 8 inches in Brunswick, 7 inches in Windham, 7.7 inches at the Portland International Jetport and 7.8 inches in Gray. 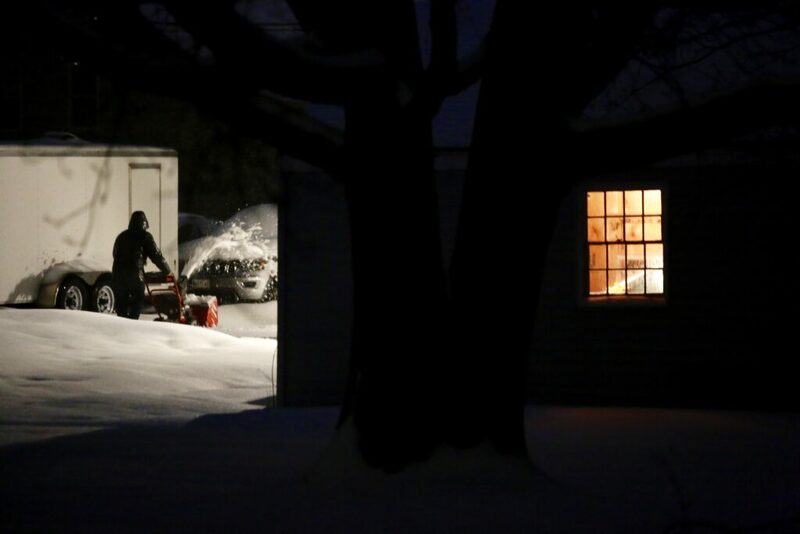 York County snow totals reported to the weather service include 7 inches in Limington, 6.1 inches in York, 6.7 inches in Hollis and 4.3 inches in Kennebunk. 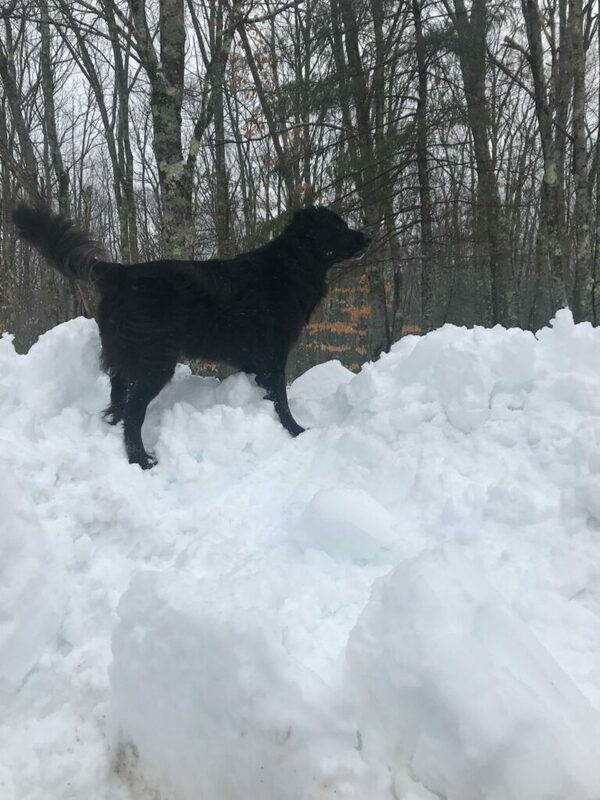 Higher totals were reported in Androscoggin County, where 9 inches of snow had fallen in Auburn.. The speed limit on the Maine Turnpike between New Hampshire and Augusta was lowered to 45 mph during the storm and crews were out all night clearing the highway, the turnpike authority said. 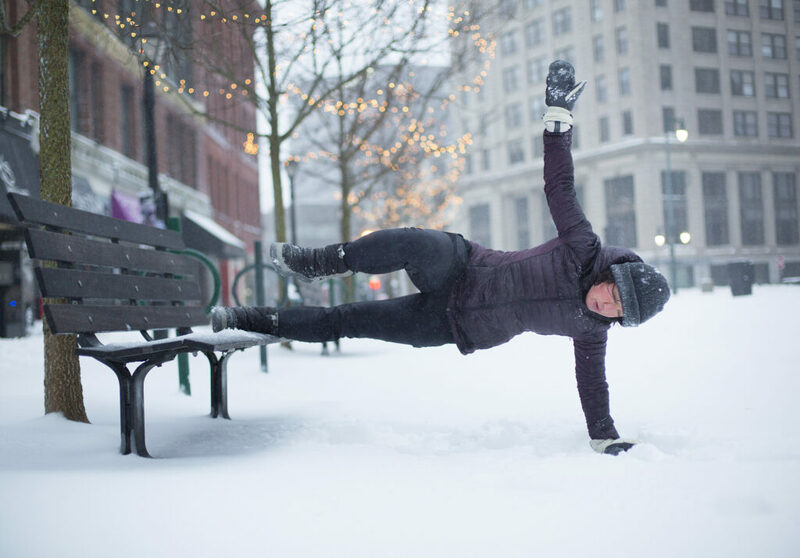 Many local school districts, including Portland and South Portland, were closed Wednesday. 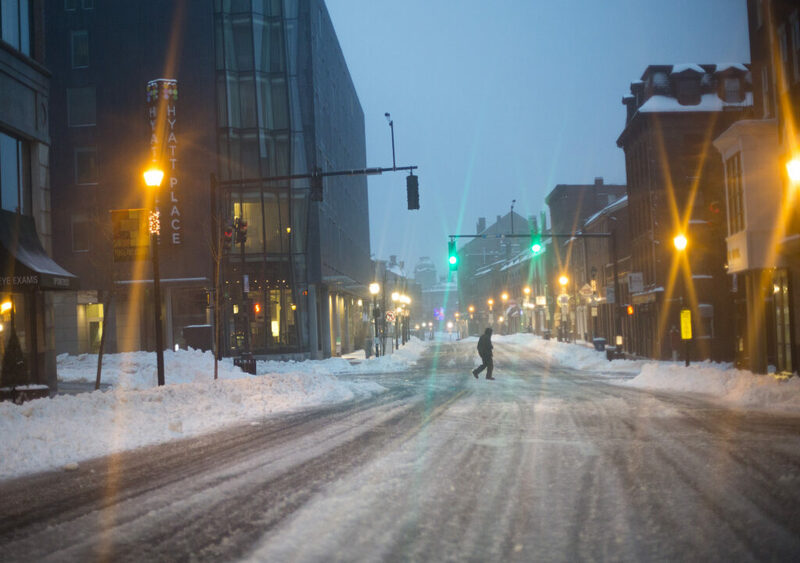 Sanford, Biddeford and Saco school officials announced two-hour delays. Dozens of municipal offices, courts and businesses announced they wouldn’t open until noon or later. Gov. Janet Mills announced the opening of all state offices was delayed until 11 a.m. because of the weather. 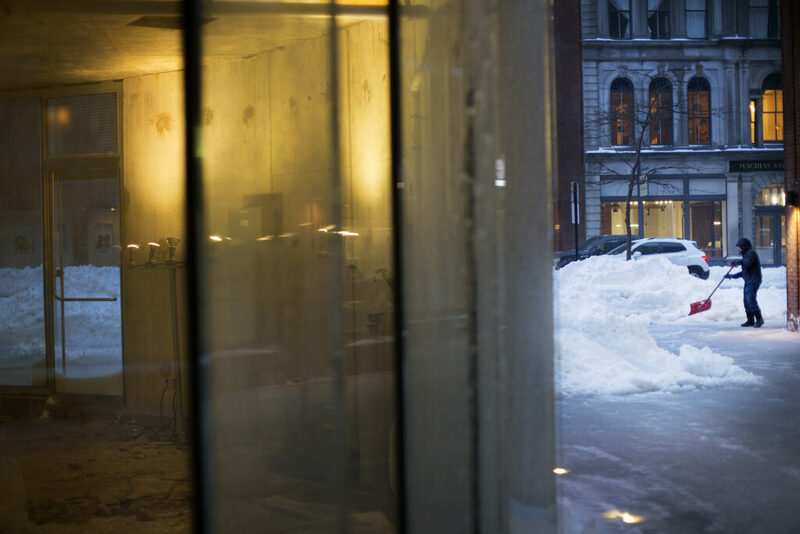 The Maine Legislature and legislative offices were closed Wednesday. About a dozen flights in and out of the Portland International Jetport were canceled or delayed Wednesday morning. Amtrak Downeaster officials announced service would run as scheduled during the storm, but warned passengers to be prepared for delays. 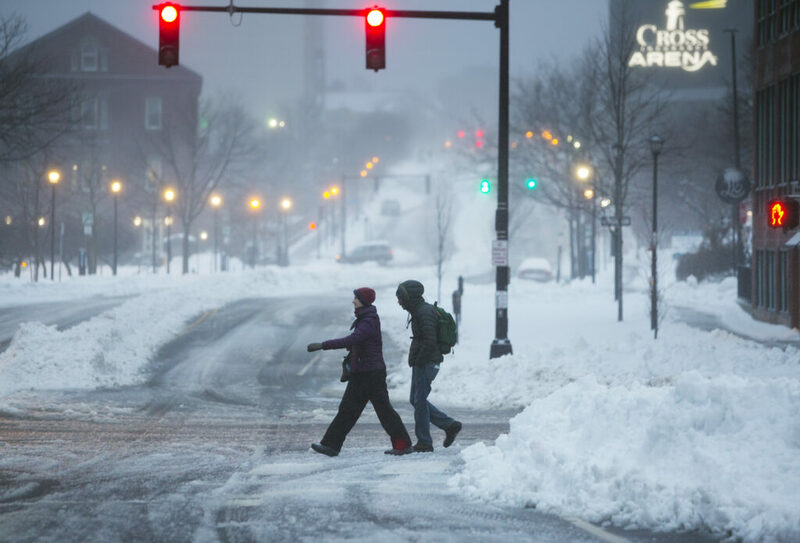 Concord Coach Lines canceled its Wednesday bus run from Portland to Logan Airport in Boston, according to a notice on its website.